Sharks are amazing creatures; some just relate to them as the most deadly creatures of the sea but there is more to them than you can imagine. The closer you get to these amazing creatures the more fascinating it gets. Here are top 10 fun facts about sharks. There are over 400 species of sharks that exist in the world. Not all of them are as ferocious as the great white shark. Sharks have a lateral line system that helps them in detecting any movement that occurs around them. 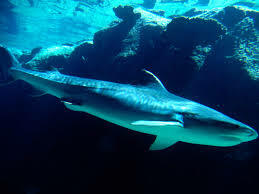 Sharks do not have any scales on their body and fall under the category of cartilaginous fishes. Sharks have rows of teeth rather than a single column of them. This increases their biting power and grip on the prey that they attack. Sharks live longer than most species of fish present in the sea. Humans are a threat to sharks more than sharks are a threat to us. There are species of sharks that lay eggs and then there are other species that give birth to young ones. Sharks have an amazing sense of smell and can catch the scent of one drop of blood in over a million drops of water. 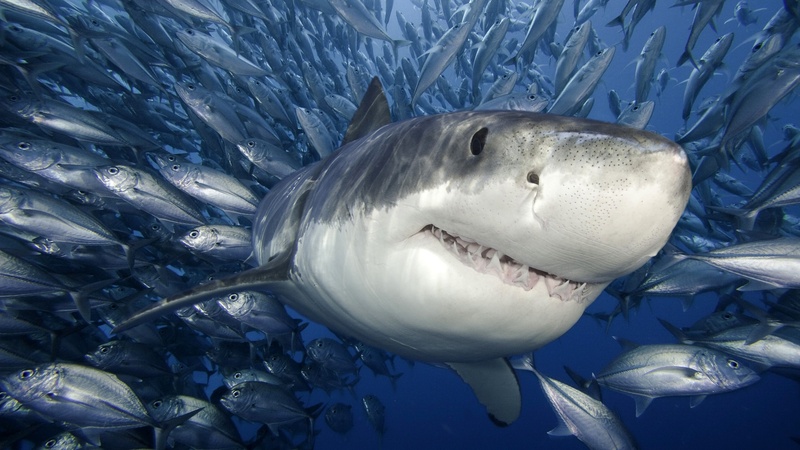 Sharks have an extremely strong immune system and never get tumors. One of the reasons that we believe that they hold the key to most of our ailments. The largest of sharks are usually the most harmless. Have you ever been to Australia? If no, then you have missed a lot of in your life. It is a must visit country where you can have immaculate fun whether you are with your friends or with family. There are a plenty of things and places to enjoy and can accumulate memories for lifetime. It is a multi-cultural country that offers you everything right from premium restaurants serving international cuisines to crystal white sandy beaches to take sun bath and water sports. 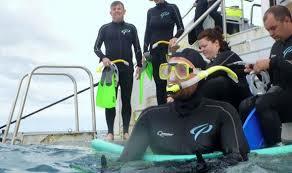 Here are five great tourism experiences that every individual can have in Australia. 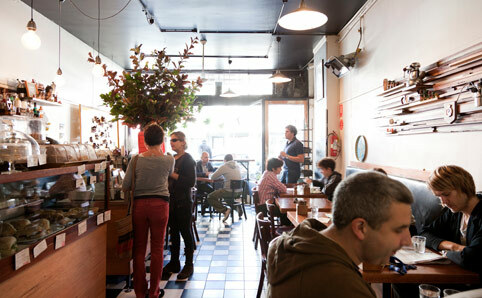 1) Espresso Melbourne :- Melbourne is one of the most happening places in Australia with the best temperature that allows you to enjoy throughout the year. 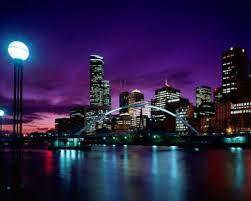 Almost every place n Melbourne has happening cafe hub and it has become the part of the scenery here in Melbourne. 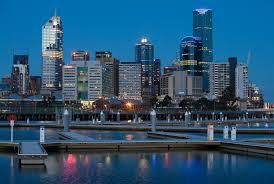 You can dine in at one of the finest restaurants available in Melbourne. In addition, you can also find the best street foods too. 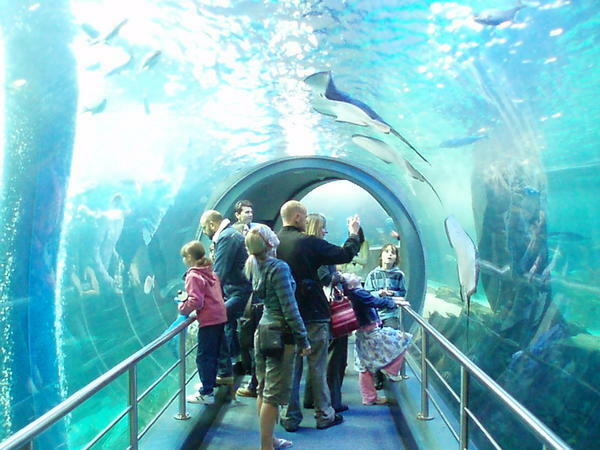 2) The Australian Shark and Ray Centre :- The Australian Shark and Ray Centre is one of the highly recommended places for every visitor in Melbourne. 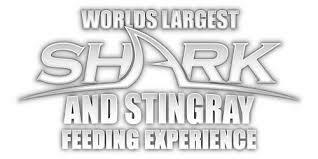 It is the one and only place where you can hand feed, pat and play with the amazing sea life creatures like sharks and rays. 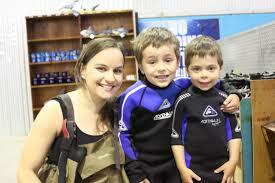 They have pools just waist deep in which your children can stand and play with these beautiful sea creatures under the strict supervision of experienced professionals. 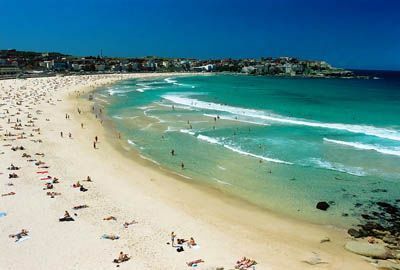 3) Bondi Beach :- Located in Sydney, Bondi Beach is one of the most popular destinations among the visitors in Australia. The lifeguards here have made this place really famous. Visiting this beach will surely let you remind of that famous TV show Baywatch. 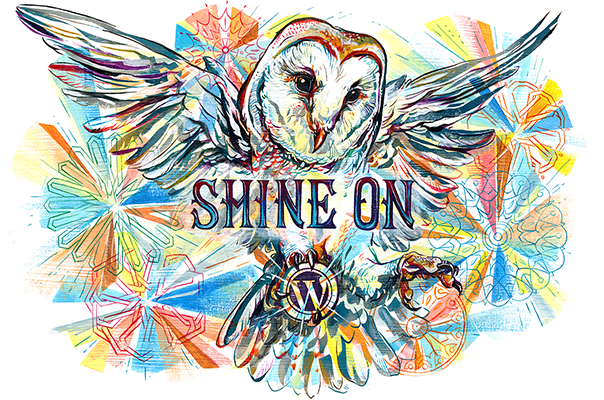 4)Top Drops :- You can find a number of regions in Australia that let you experience live wine production systems. They even let you sip, swish and swallow a variety of them and are one of the best destinations to visit here. 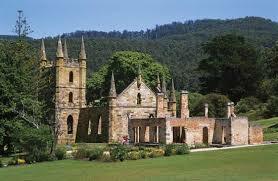 Moreover, among newly-wed couples, these are the most romantic and fine dining places in Australia. 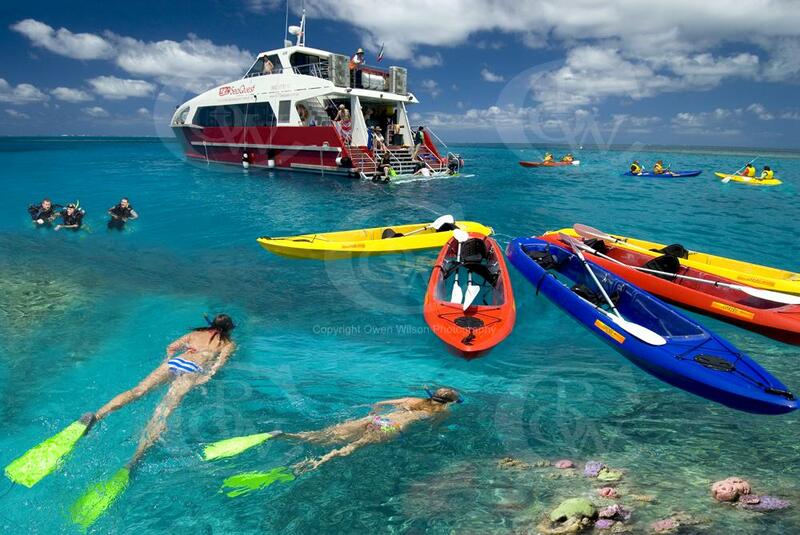 5) Snorkelling the Reef :- It just seems like entering into the entirely different world while snorkelling the Great Barrier Reef. It just feels like swimming in the womb of the earth. The stunning fishes and colours of the reef are simply breath taking. At the end of the reef you can see a sheer drop into the deep ocean that simply feels like you are sky diving from the highest mountain in the world. Which is the most exciting thing takes place after marriage? Are you thinking of kids, huh? Well, if that is what you are thinking, then you are absolutely wrong! Because, to have kids, we need to go for honeymoon! Isn’t it? Well, if you are also planning to go on honeymoon, then following are a few destinations, where you can spend some quality time with your partner. 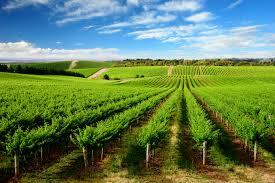 1) Barossa Valley:- This destination is located in southern side of Australia. You will love the weather in Barossa valley, as it is considered to be one of the most romantic places of the world. This is one of the best places where you can have a walk to remember with your partner! 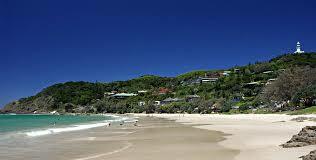 2) Byron Bay :- This beach is famous for its beauty and, you can spend some quality time here. If you are a fun loving couple, then you can have a water sports here. Apart from it, you can hold your wife from back, and enjoy a sunset here. 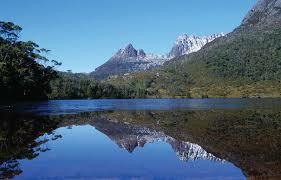 3) Cradle Mountain :- If not beaches, then you’ll like mountains for sure. 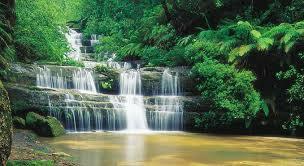 Located in Tasmania, the Cradle Mountains are one of the suitable places for you to spend honeymoon time. If you like admiring the moods of nature, then this is the place for you. 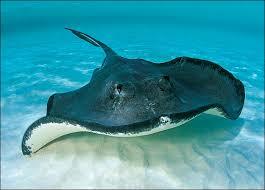 4) Oz Shark and Ray Centre :- This is a two in one destination. You cannot just spend some time here, but you admire the beauty of sea creatures also like, sharks and various other species of fish. This is a place where you can dine with your beloved as well. 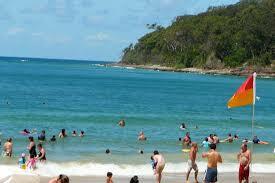 5) Noosa Queensland :- Once again this is beach for you. 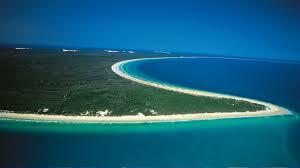 But the speciality which this beach has is that, it has a heart shaped island, which is centre of attraction. 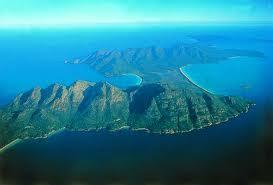 Apart from this, this island is one of the most famous islands in Australia. 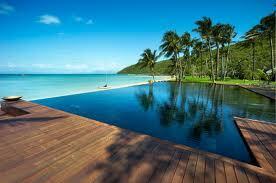 6) Orpheus Island :- So, if you are looking for having a quality time, then this can be the place for you. This island can amaze you with its beauty. 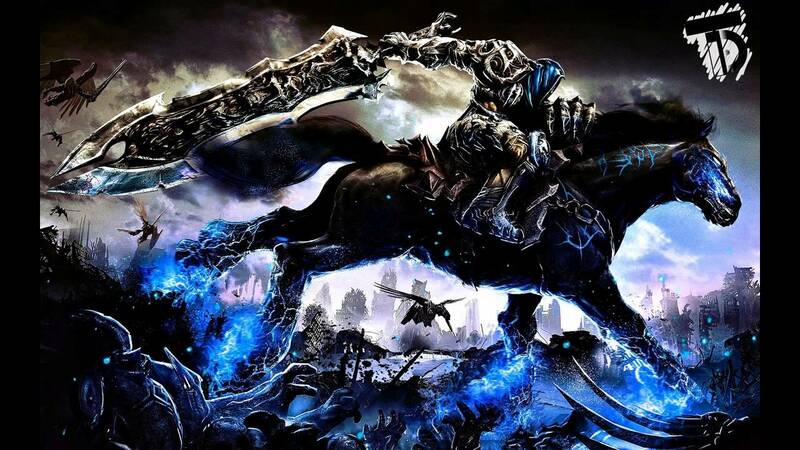 This is not a tourist destination, but once you’ll visit there, you will love this place. 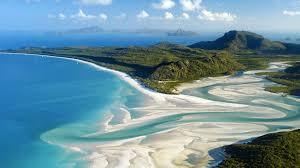 7) Whitsunday Island :- Once again island for you, but with the sand, and matchless beauty. This is one of the islands, where you’ll love to be. This is a perfect destination for newlywed couples. 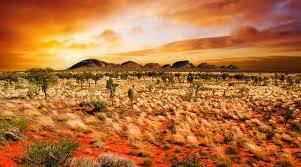 8) Central Australia,Northern Territory :- It is a desert, but mind you, this is a desert meant for holiday. You can spend some time here with your partner. To have some fun here, you can go for a desert safari. 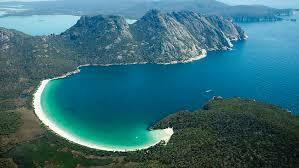 9) Wine Glass Tasmania :- This is one of the most picturesque destinations of the world. The photos which you’ll click here, you can enjoy throughout your life. These are the above written destinations, and you can enjoy here every second. So, pack your bags, get your visa formalities done and fly to the above venues. From the blessed legends of the original Dreamtime when the great spirits conjured the coral reefs, rainforests, red deserts, beaches, mountains to armchair travellers, describing it as a dream destination, the great ocean land deserves all the hype. It is attracting people of all age groups from every sphere for its scenic beauty of beaches, sea coast, wildlife, fashion and amazing sea life. 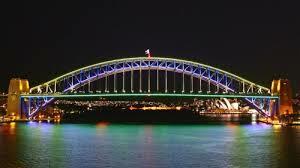 1) Sydney Harbour Bridge:- Sydney!! 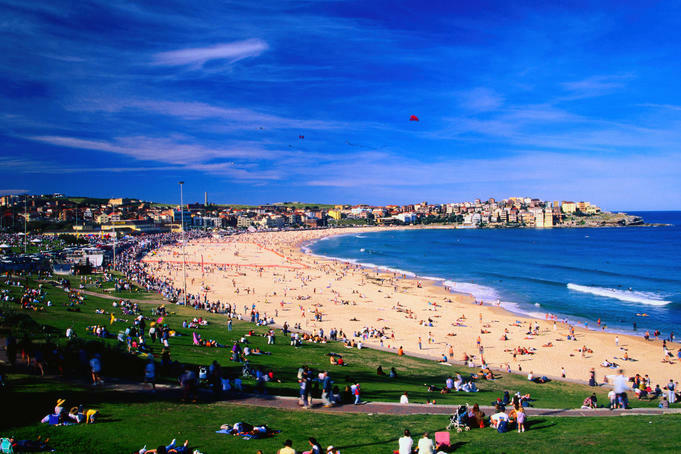 The largest city of the dream land with the stunning and intriguing Sydney Harbour Bridge, one of the most popular icons and tourist spot surrounded with iconic sails of the Sydney Opera House. It gives the enthralling view of the harbor and the city which surely takes your breaths away and makes you feel like standing in a paradise. 2) Sydney Opera House:- The visit to Australia seems incomplete without visiting the great architectural icon, Sydney Opera House! 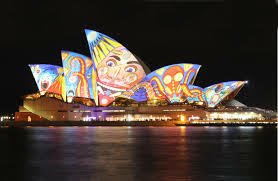 The famous shells or billowing sails shaped structure located at the stunning location surrounded with three side water and the Royal Botanic Gardens border to the south, which includes: theatres, studios, a concert hall, restaurants and a cinema hall, almost everything at one place. 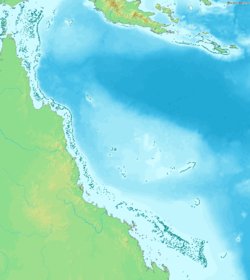 3) The Great Barrier relief:- If you are an admirer of aquatic flora and fauna creatures and love to go underwater, then The Great Barrier relief is just the perfect place to make you amazed of its natural creation of iconic beach along the eastern costal state Queensland. The one of the seven wonders is spectacular for diving and snorkelling. 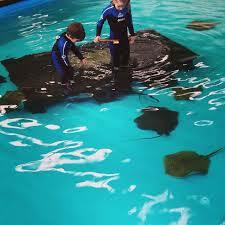 4) Ozsharkandray:- A perfect place to experience the real hand feeding and various other fun activities with the huge natural creatures, like: Sharks and big Rays. This is one of the most breathtaking destinations with underwater sea life aquariums, offering free parties and sippers. 5) Island of Tasmania:- Whether you are a peace lover or a painter, writer or an artist, the island of Tasmania is an ideal place to hear the inner soulful voice of nature and feel the heaven on the earth. This island is known for its peaceful surroundings. 6) The City of Melbourne:- The City of Melbourne, often known as “Cultural Capital” of the country situated in the beautiful state of Victoria and is one of the most desiring destinations for its range of beautiful gardens, amazing range of art galleries, theatres, shopping complex, sports situated on the banks of the Yarra River. 7) :- Great Ocean Road:- The Great Ocean Road has a spectacular drive of ocean road stretched about 300 km alongside the country’s southern coastal town which is popular for its surfing specialities in Torquay expanded to the town of Allansford, near the state of Victoria. 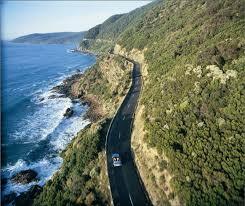 It delivers the astonishing sea side long drive view with beautiful beaches and enthralling sunset views. 8) Blue Mountains National Part:- If you are a lover of adventure sports and aesthetic wildlife, then Blue Mountains National Park has everything for everyone! A UNESCO listed world heritage site gives the ample opportunity of hiking, abseiling, rock climbing, and mountain biking while protecting the large area of bush land with dramatic waterfalls, rock paintings and a lot more. 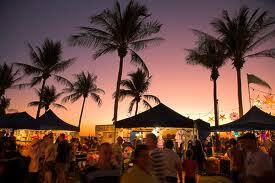 9) Cairns:- Is sea side iconic beauty view your weak point? 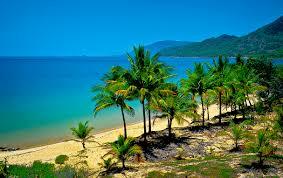 If yes, then Cairns are the best place for you to visit! The tropical climate area makes it a perfect romantic honeymoon destination with great opportunities for water sports and other adventurous sports and activities. 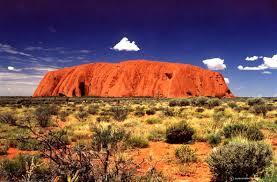 10) Uluru:- The treasure of natural beauty, Uluru is the perfect place for the tourist who admires the natural creations! Its magnificent red monolith forms the centrepiece, making it the most photographed natural wonders in the world. So, no one can resist visiting this natural wonder!